Ho Chi Minh City has long stood as a hub for economic activity and a primary attractor of foreign direct investment (FDI) in Vietnam, and guess what? This hasn’t changed. Here are the big numbers: in the first quarter of 2017, FDI investments in the city were up 51 percent over the year prior, amounting to nearly US$600 million total. There are many reasons for HCMC’s success: an array of logistics links, demographic trends and trade agreements with other countries are all coming together to attract investment. 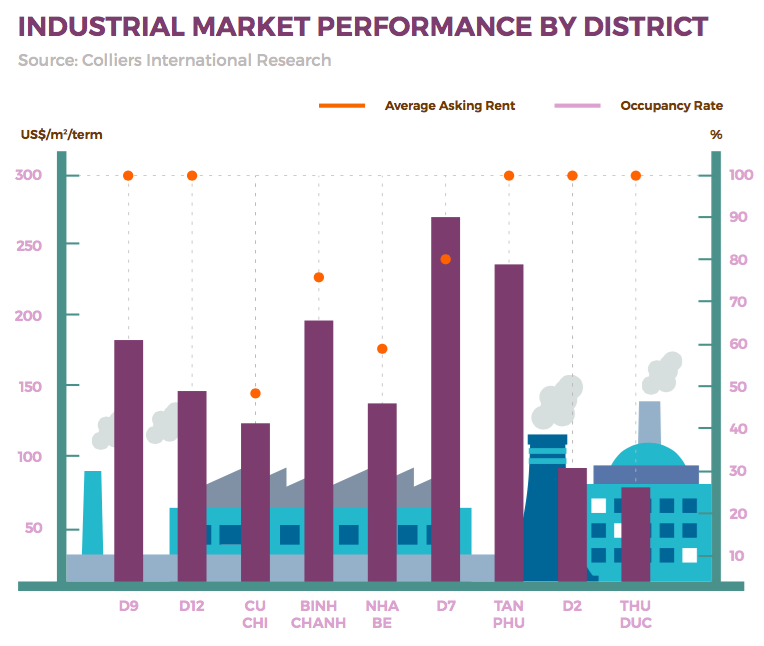 On top of this, and perhaps most importantly, are HCMC’s industrial zones. Right now the city has 19 industrial parks with another eight on the way. 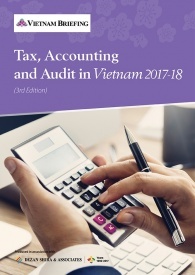 For domestic or international investors setting up in HCMC, industrial parks offer a wide variety of advantages: personal and corporate income tax incentives; improved infrastructure; streamlined compliance requirements; and a range of prefabricated or tailor-made facilities are just some benefits. 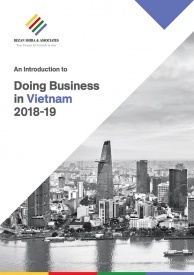 Although most industrial zone tenants are domestic companies, today these areas are also highly sought after by multinational enterprises seeking large-scale bases for manufacturing within Vietnam. Some of the heavy hitters? For one, there’s Samsung, which set up a US$2 billion components facility in the Saigon High- tech Park in 2016. And then there’s intel, which established a production facility in 2009 at the same location with a current value topping US$1 billion. Besides providing good conditions for investment, industrial zones, and the parks within them, often provide opportunities for real estate professionals. After all, building an industrial park also means building roads, utilities networks and other infrastructures. Plus there’s the fact that by supporting investment from small and large investors alike, industrial zones play a significant role in driving demand for residential housing. 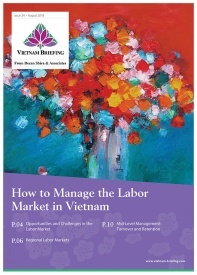 With unemployment in HCMC hovering around 2 percent and managerial skills in high demand, new projects in industrial zones are often dependent on workers from other Vietnamese provinces and on managerial staff from abroad. Everyone needs a place to live, and now developers are working to build these affordable housing blocks. At present, while industrial parks in districts such as tan Phu, district 2 and district 9 are all at full capacity, other areas such as Cu Chi still provide significant potential for future investment. If you’re a real estate investor and you want to tap into these opportunities, you should remember: always consider the supply of leasable land in conjunction with the cost of basic materials, wages and the going sale price for real estate within specific districts. While certain areas within HCMC may be at a relatively low capacity, Vietnam remains one of the most sought-after destinations for investment in the country. As such, leasable land as a whole is in low supply compared to other provinces such as Dong Nai and Binh Duong. 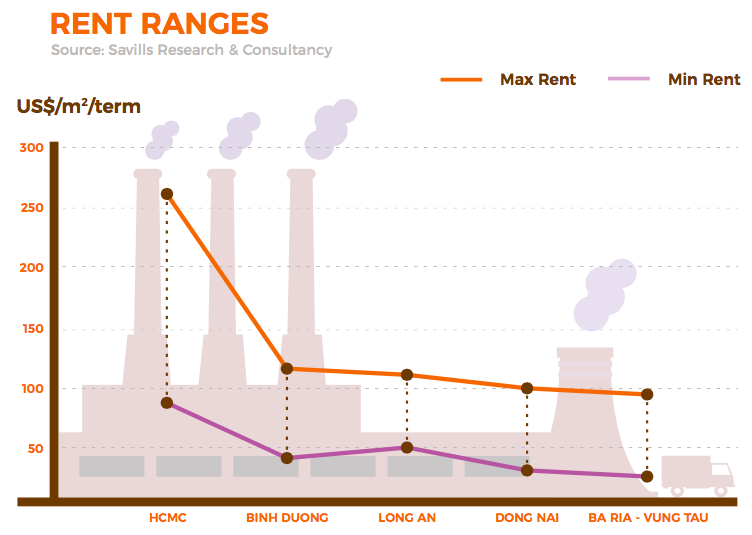 Because of this, the minimum leasing rate within HCMC, even within low capacity areas, is near the maximum rate found within other provinces. While this certainly allows for increased profit for the landlord, the intense demand for materials and personnel has led to higher wages and price inflation for building materials in recent years. These are constantly shifting and should be monitored closely if you’re looking to construct a new factory or housing complex within the city lines. With several new industrial projects in the planning stages in HCMC, we’re expecting to see industrial zones play an even bigger part in the city’s future soon enough. 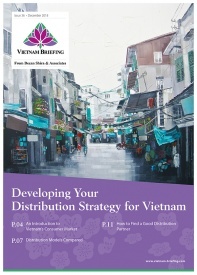 Keep an eye on Binh Chanh, Cu Chi and Nha Be districts, which all have projects in various states of planning. With high occupancy rates and the third- highest average rental prices across all districts in HCMC, Binh Chanh, in particular, is well positioned for real estate investment. With over 1000 ha of leasable land expected to come online in the years to come, the potential for this district cannot be understated. Within Binh Chanh, Le Minh Xuan Industrial Park and Vinh Loc I Industrial Park are expected to provide 580 and 466 ha of new land respectively, accounting for the vast majority of new space coming online in the district. For everyone involved, the ongoing development of new industrial park projects will present significant immediate-term contracting opportunities. Further downstream, once the listed projects are completed and new workers flood to these areas, we’ll see added pressure on both commercial and residential real estate markets around these areas. However, no matter the location and focus area where real estate investors choose to stake their claim, the impact of industrial zones cannot be discounted. Get ready to see these projects continue to grow HCMC in the years to come. 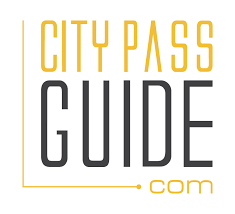 Editors Note: This article was first published in the May edition of City Pass’ #iAMHCMC Gazette. A full version of the Gazette can be downloaded here. 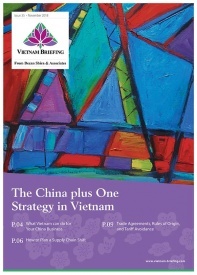 The first newspaper of its kind in Vietnam, #iAMHCMC is a widely distributed print and online publication from the largest travel and living information website in the country, CityPassGuide.com. Innovo JSC, the parent company of both #iAMHCMC and CityPassGuide.com, is a Ho Chi Minh City-based media agency specializing in travel writing, local marketing and quality content creation published across multiple media platforms. Dezan Shira & Associates is a pan-Asia, multi-disciplinary professional services firm, providing legal, tax and operational advisory to international corporate investors. 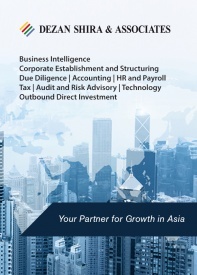 Operational throughout China, ASEAN and India, our mission is to guide foreign companies through Asia’s complex regulatory environment and assist them with all aspects of establishing, maintaining and growing their business operations in the region. This brochure provides an overview of the services and expertise Dezan Shira & Associates can provide.